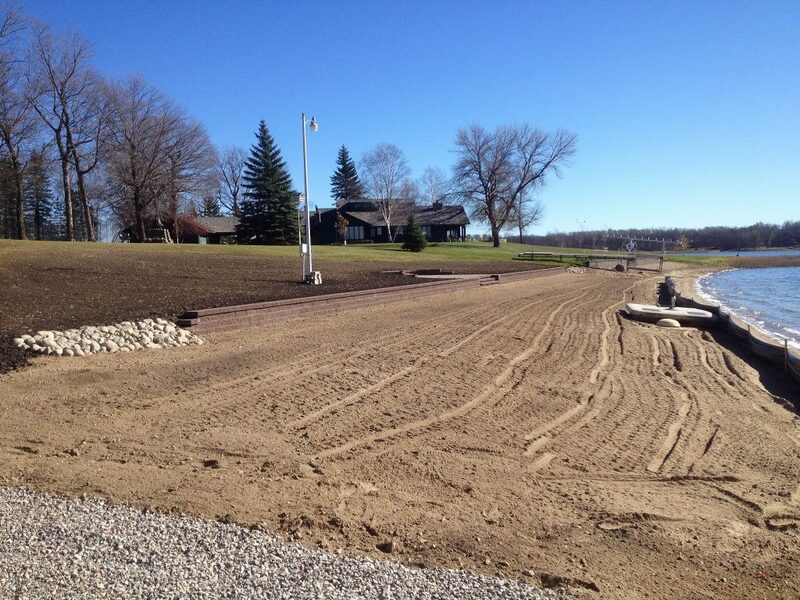 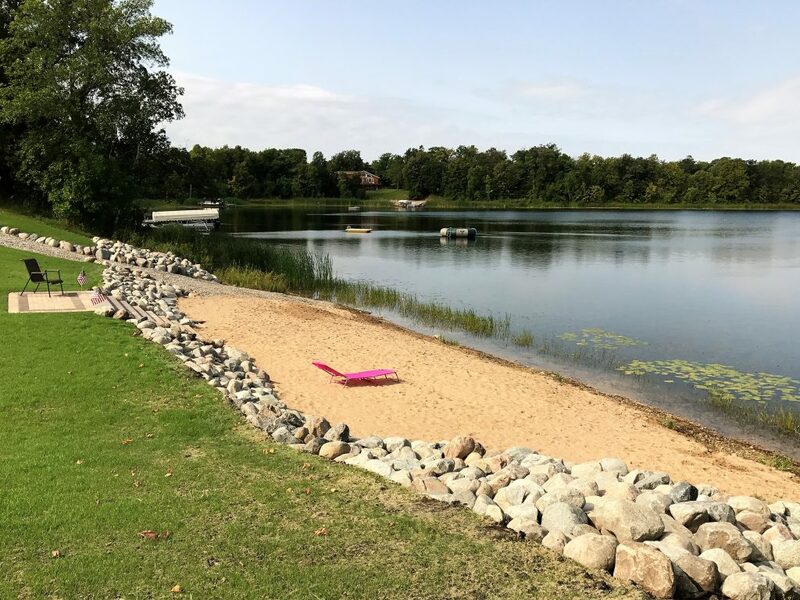 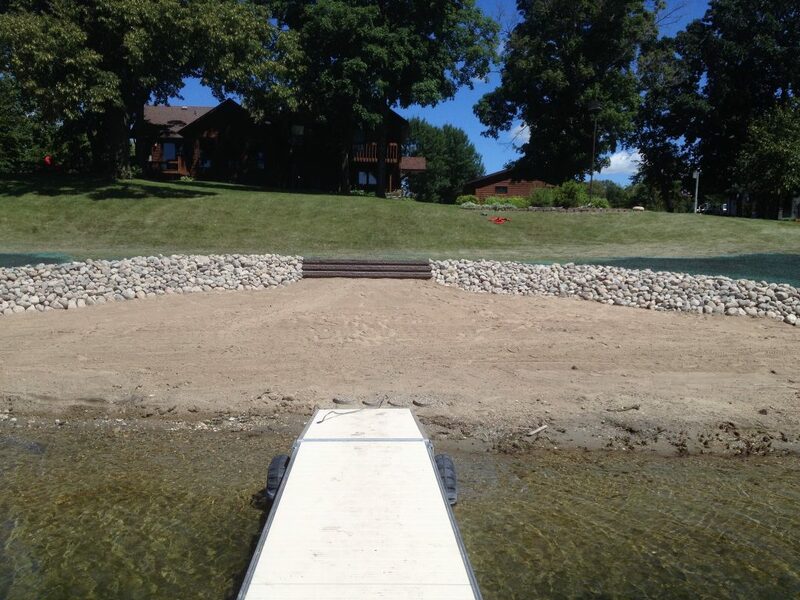 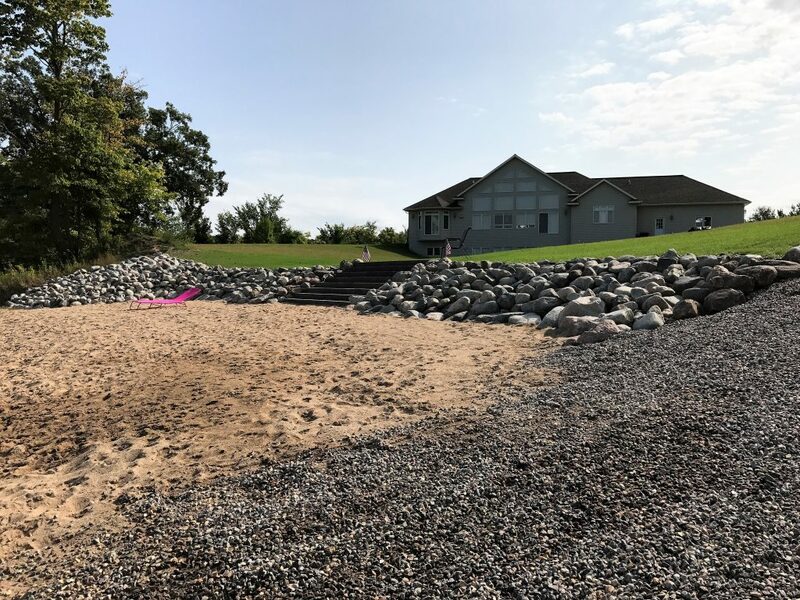 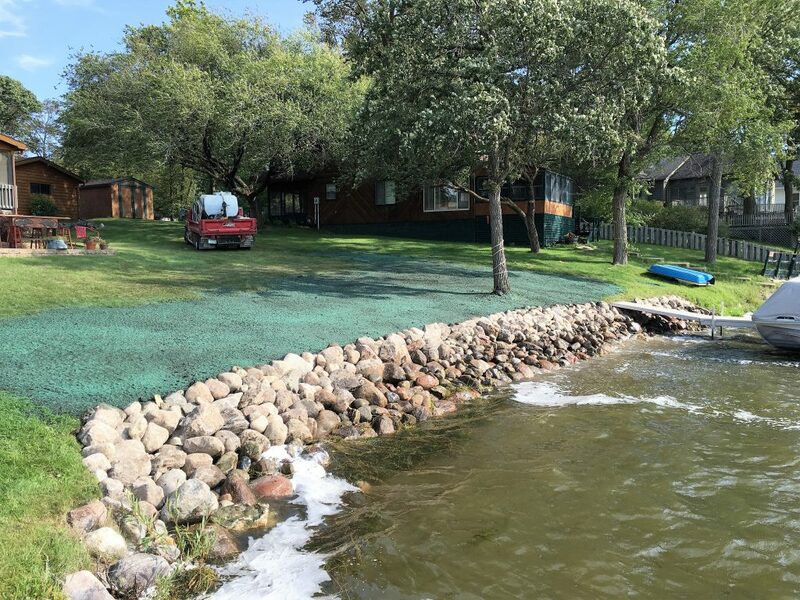 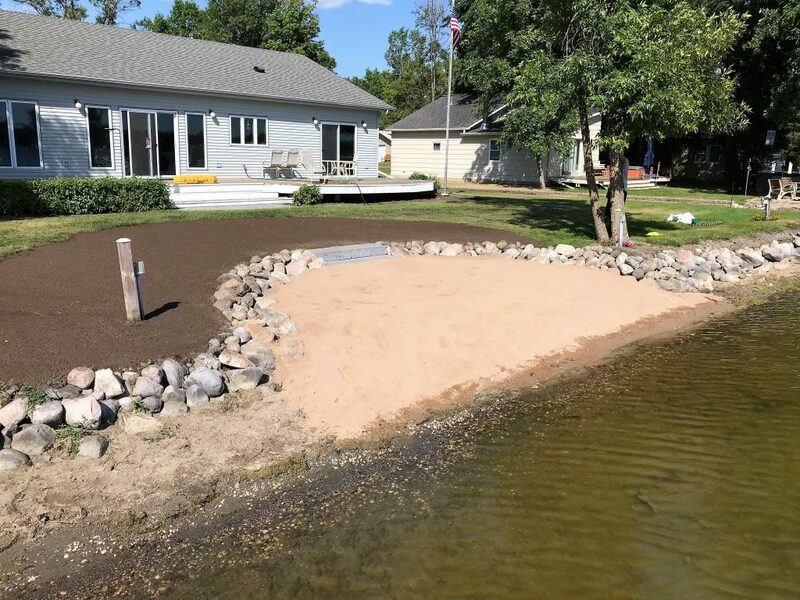 Shoreline restoration is a great way to save your natural shores. 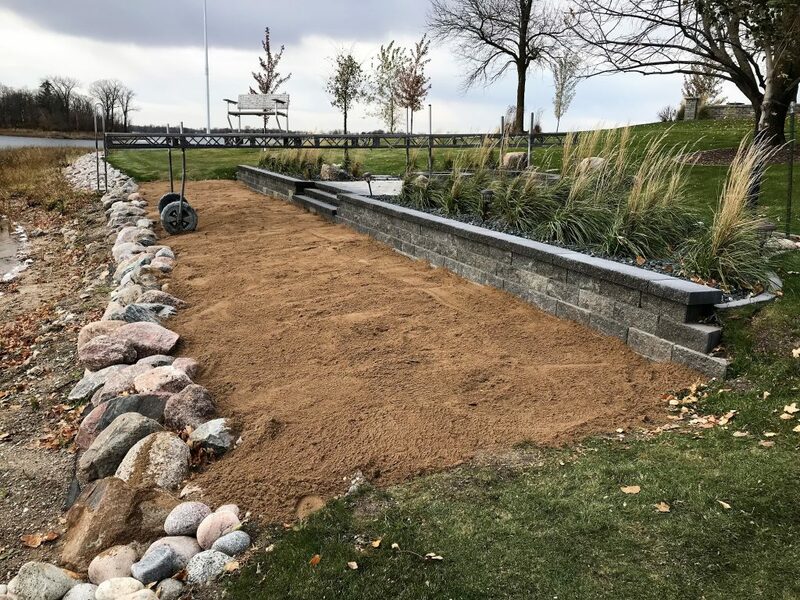 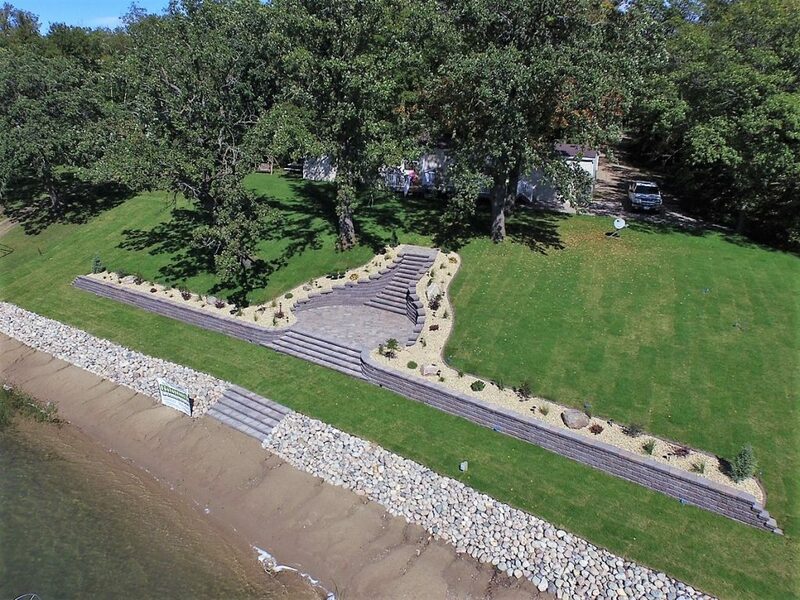 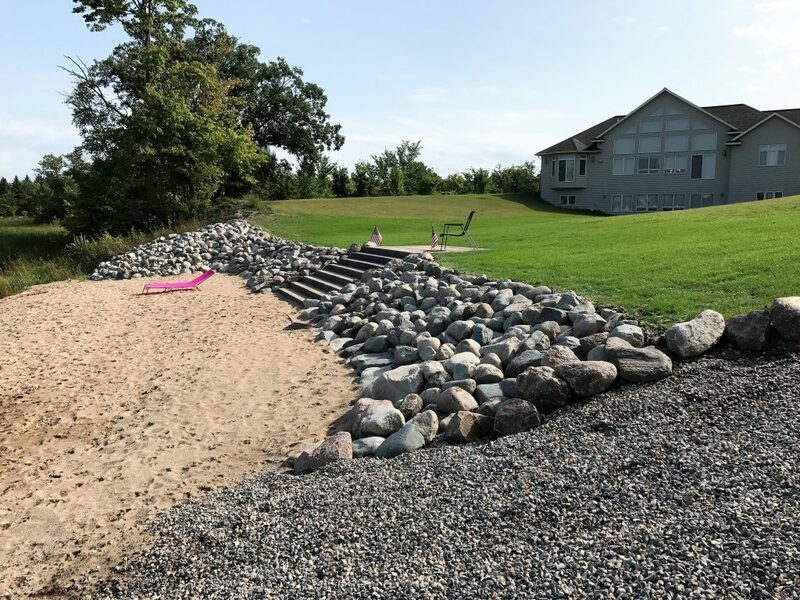 Using boulders or retaining walls is not only appealing, but a great way to prevent elemental erosion. 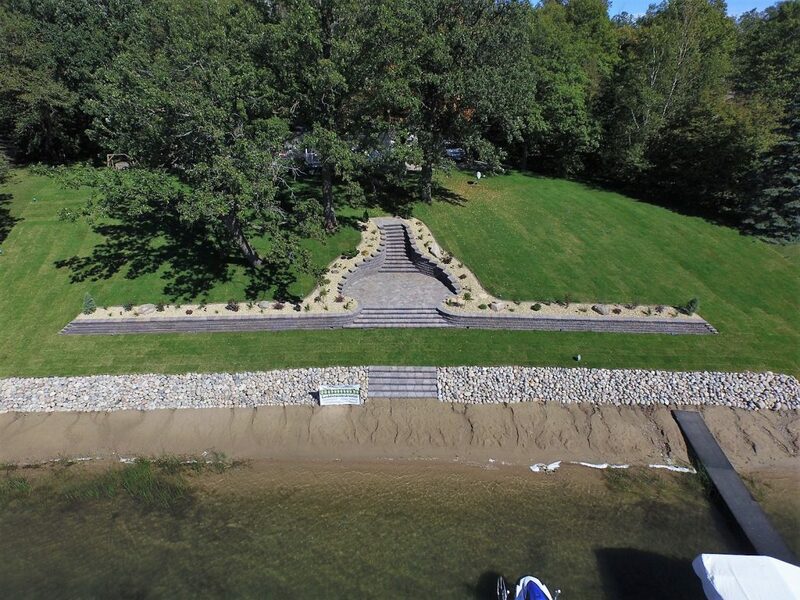 It also improves the visual appearance of your property.